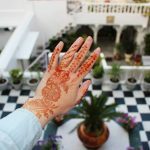 With the summer coming up it is a perfect opportunity to see more of my own country. 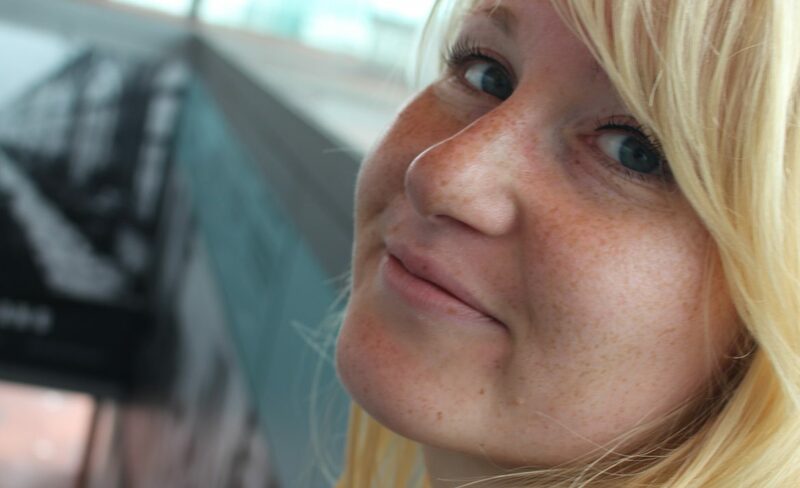 I haven’t seen much of the Netherlands and that is something I want to change. That’s why I have visited Rotterdam a few weeks ago. The city of the harbor, Market hall and nowadays street art. 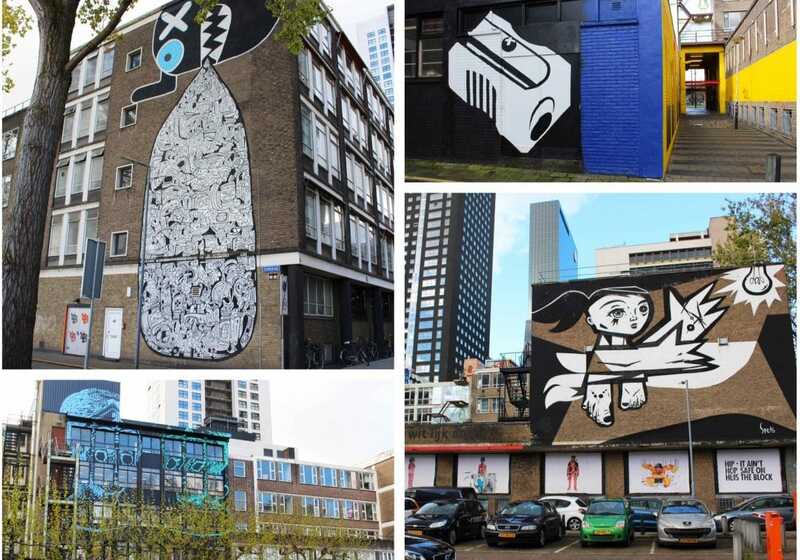 In the spring of 2016 Rotterdam launched its very first street art route: the Rotterdam Street Art Route (RSAR). 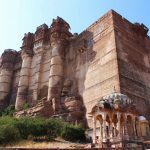 Along this seven kilometer route you can see up to 36 wall paintings. To follow this route, you can download the Rewriters App. During my day trip in Rotterdam I used this app and I can really recommend it. With the app you can read (and listen to) all the background information about the works and it takes you along the main sights of the city. 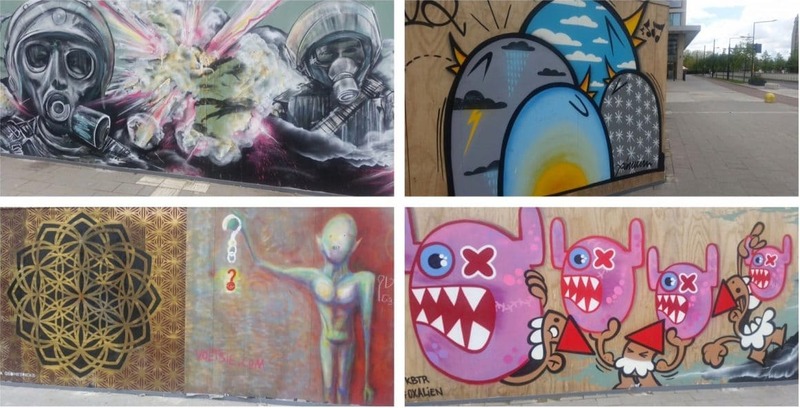 It combines sightseeing and street art! Curious what this route has to offer? Read it in this article. The route start at the Central Station of Rotterdam. Around this modern station there is already lots of street art to see. Firtsly, the app will guide you to the yellow passage. This joyful tunnel will lead you the parkinglot at the Delftse Hof. The walls in this area are dominated by large black-and-white pieces from the Brazilian artists Speto and Onio. Are you a fan of murals? Then you must also go to the ‘Kruisplein’. Here you will find large murals of Onesto (large fantasy figures floating around) and Venour (a white wall with several heads). Close to this location is also the controversial statue ‘Santa Claus’ at the ‘Eendrachtsplein’. It’s controversial, because the gigantic gnome is holding a Christmas tree in his hand that also looks like something else. The yellow passage was already a sign. This is the starting point of the ‘Luchtsingel’ (air canal): a 390 meter long wooden bridge that connect Rotterdam Noord to the centre. Along this bridge you will find quotes like of the poem Mi Have Een Droom (I have a dream). 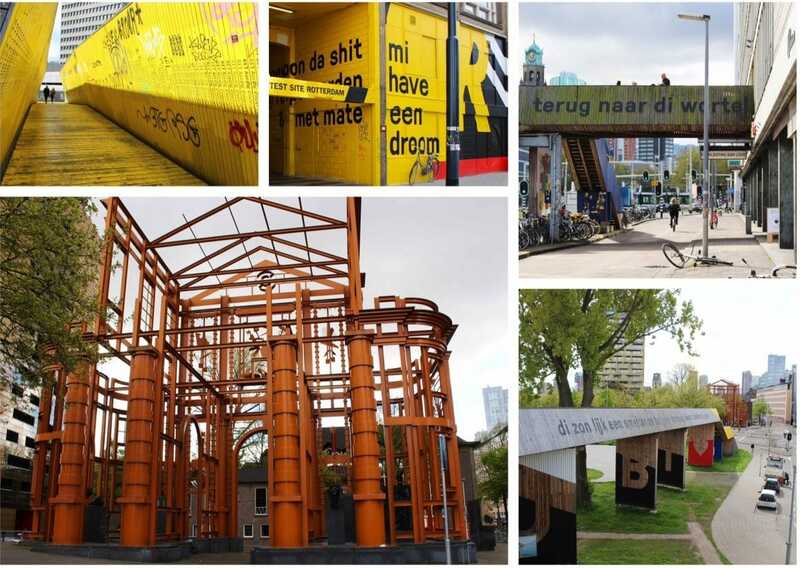 This famous Rotterdam poem talks about the future use of language in Rotterdam. The wooden air canal crosses the train track to the ‘Nieuwe Delftse Poort’ (The New Delftse Gate). This building is a reconstruction of the eighteenth century city gate ‘Delftse Poort’. Medieval Rotterdam has 10 city gates. The Delftse Poort was terminated in 1940 to offer space to new city plans. From the Air Canal it was quite a walk to the next stop, but I didn’t mind. 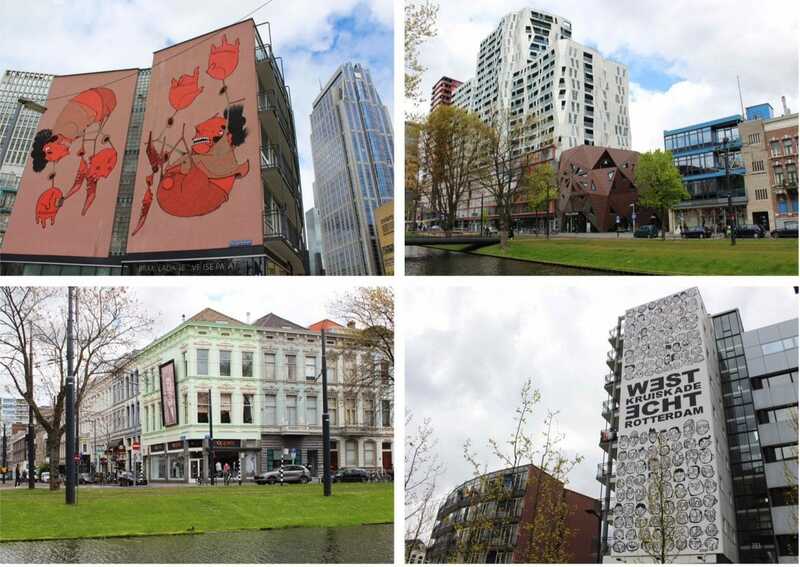 The route also covers the main sights of Rotterdam like the City Hall and Laurenskerk (Laurens Church). After you pass the Station Rotterdam Blaak you walk via the ‘Wijnhaven’ (Wine Harbour) to the historical Leuvehaven, the place where the Rotterdam harbour started. This small harbor has a collection of historical vessels and ships from the period of 1850 to 1970. Make a round though the harbor and step on board of some of the boats (some are open for public). One ship is especially striking because it has a squid on the side of the ship. Fitting to the sea theme. 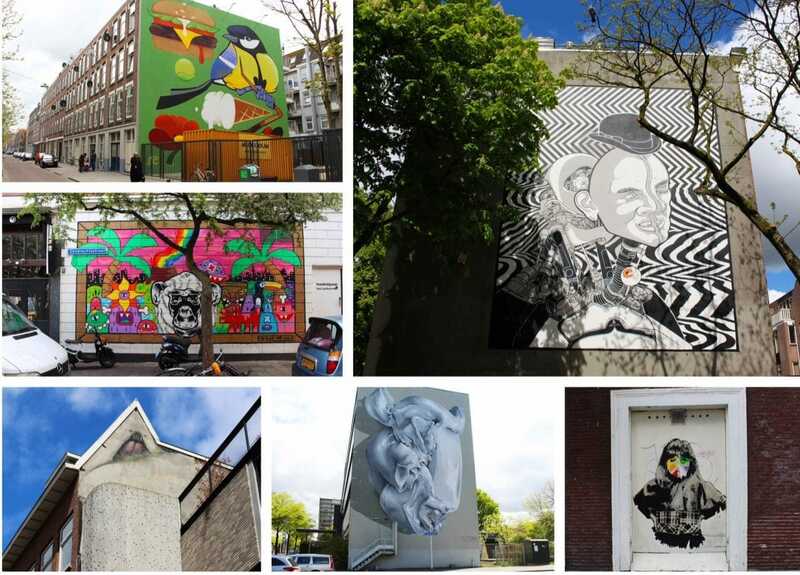 The street art tour also covers one of the most fun streets of Rotterdam: the Witte de With street. In the seventies this street has a bad reputation because of the rough night life, but in the nineties it got a make-over and today it’s one of the most popular streets in Rotterdam. 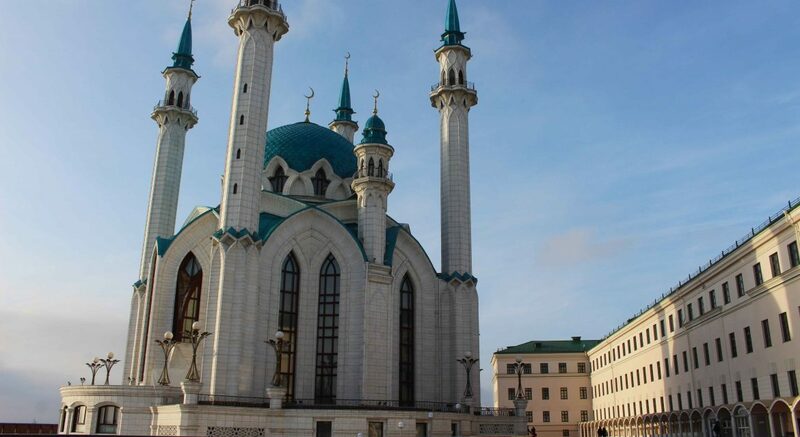 It’s filled with boutique shops, galleries, cafes and restaurants. 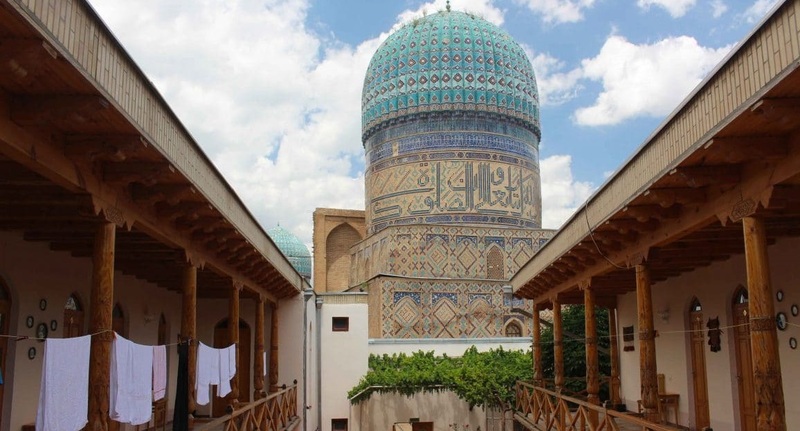 It exuded an artistic and cultural atmosphere, totally different than the touristic Market Hall area. 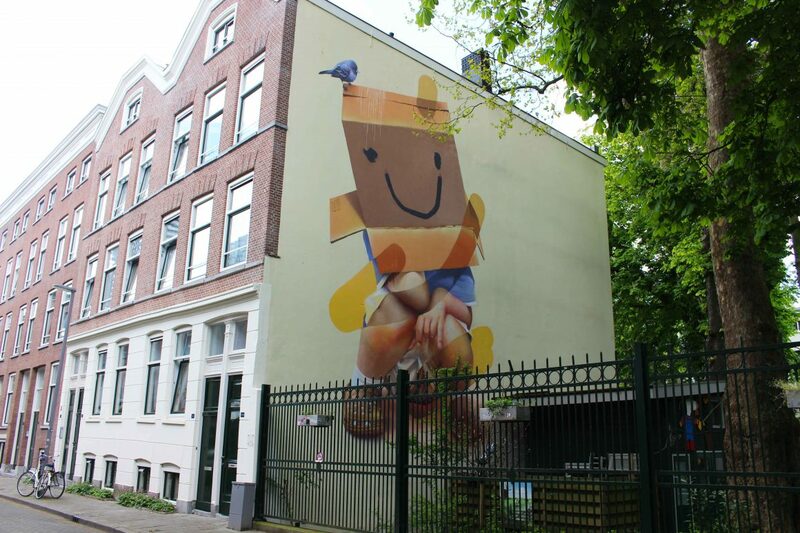 You can also see lots of street art around the Witte de With Street. Take for example the mural ‘Love Spreads’ from Ramon Martins. The color in the work is amazing! 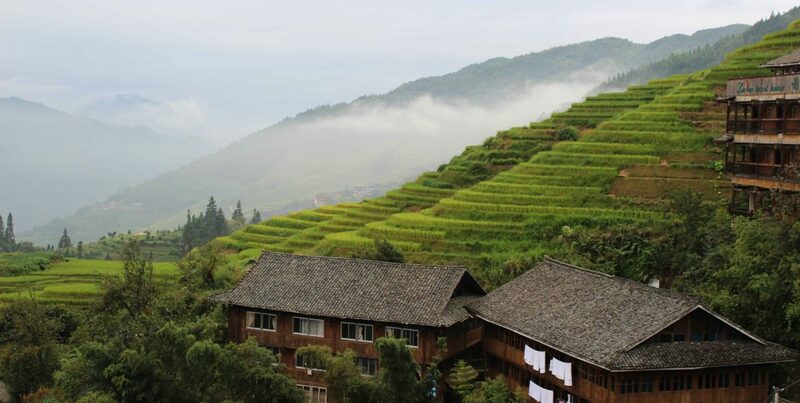 This is only a small part of what you can see along the route. 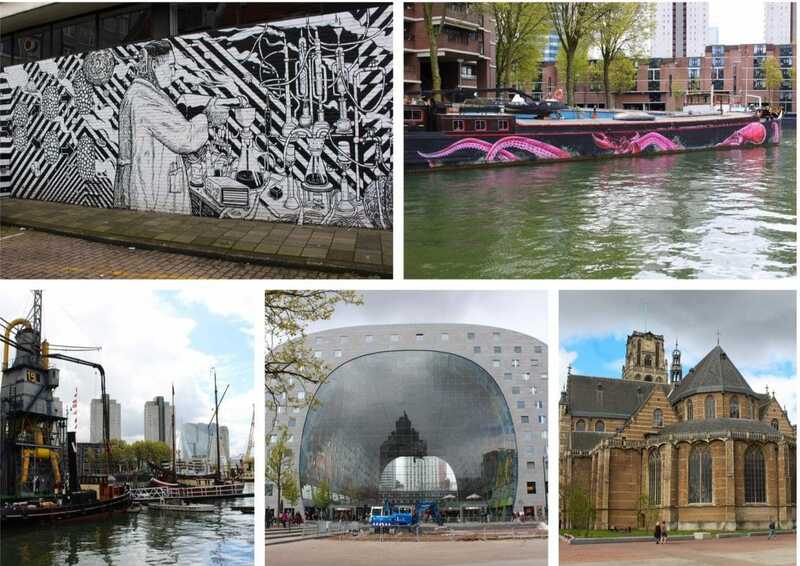 There is many street art to see in the city centre of Rotterdam. This call for another moment to return to the city to see more. Good thing I live close by. 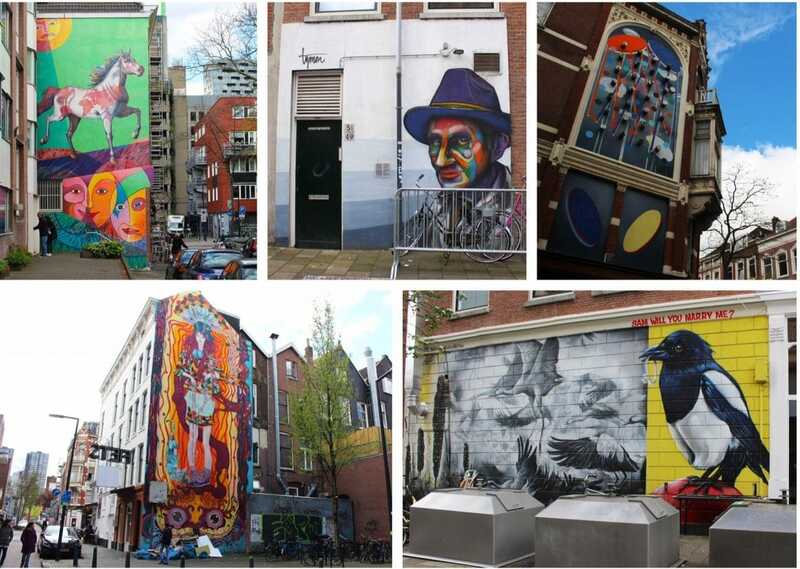 If you haven’t seen the street art of Rotterdam, you should make time to do this. It’s amazing! Use the Rewriters app, buy a map or follow your own instinct. Have fun!